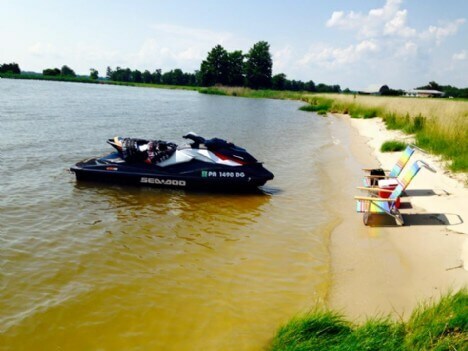 I grew up boating and camping near Rehobeth Beach DE every summer. 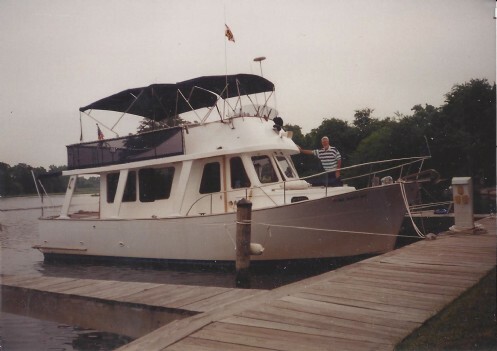 My parents owned numerous boats and RVs through the years and it was a wonderful experience to grow up in that environment. 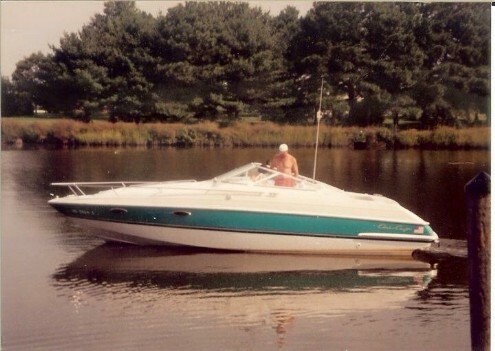 As an adult, my home overlooked the Chesapeake Bay, where I have owned several boats and PWC's. With a degree in Marketing, my professional experience has been in senior sales and management roles, real estate, and as a business owner. I pride myself on my customer service and building long term relationships with my clients. 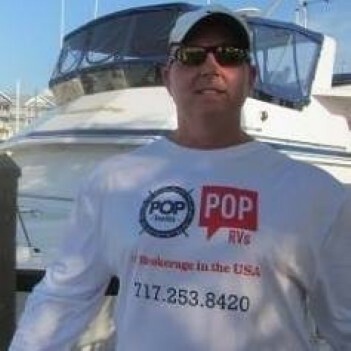 POP Yachts & POP RVs combines my professional sales & management experience with my personal interest in Boats & RVs....the best of both worlds ! 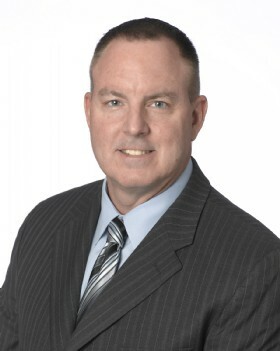 My boat broker - Tom McCarty has been great. Super responsive and in constant contact. Can't say enough good things. I will recommend you to everyone that is looking to sell or buy a boat !! If you would like to send Tom a message, you can use the online form below. Alternatively, if you prefer to speak with Tom right away, please dial Tom's direct phone number above.